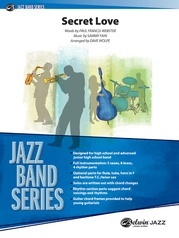 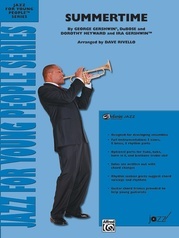 The Defibrillator is a level 3 Jazz Band Series piece designed for high school and advanced junior high school band. 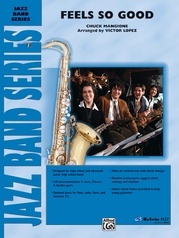 Full instrumentation includes 5 saxophones, 8 brass, and 4 rhythm parts. Optional parts include flute, tuba, horn in F and baritone T.C./tenor sax. 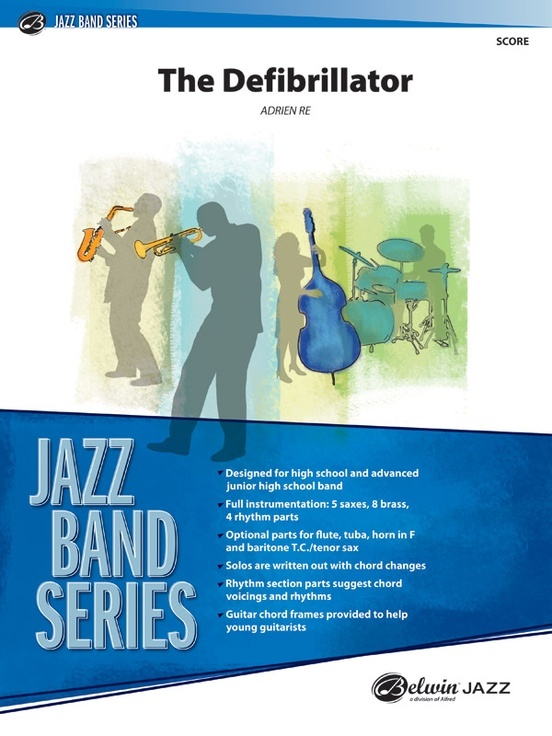 Solos are written out with chord changes, the rhythm section parts suggest chord voicings and rhythms and guitar chord frames are provided to help young guitarists.